Mr. Hunter serves as Senior Managing Director of Asset Management & Advisory Services for Trimont Real Estate Advisors in the Americas. 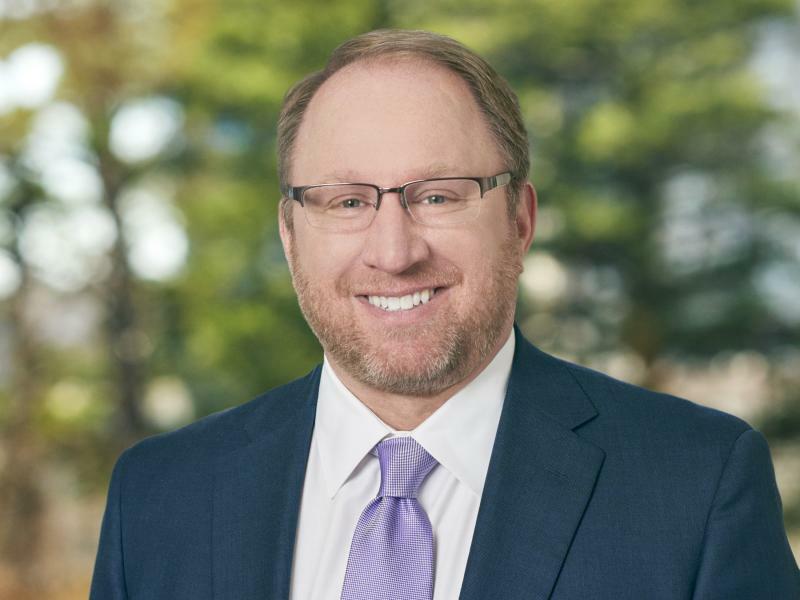 He brings more than 23 years of experience to his role overseeing and promoting the development of a team of asset managers and financial analysts responsible for up to $2 billion in under-performing and non-performing commercial loans and CREO assets. Mr. Hunter also specializes in managing portfolios of non-performing loans and CREO assets that are complex in deal structure, as well as resolution strategies that may involve litigation. Prior to joining Trimont in 1999, Mr. Hunter was a commercial real estate lender with Wachovia Bank where his duties consisted of underwriting and approving real estate transactions as well as generating new business between $15 million to $30 million annually. While there, he booked over $100 million in assets on various property types including retail, office, industrial, multi-family housing and vacant land for a variety of purposes including acquisitions, financing and construction monitoring. He also served at SunTrust Bank as a branch manager/lender.